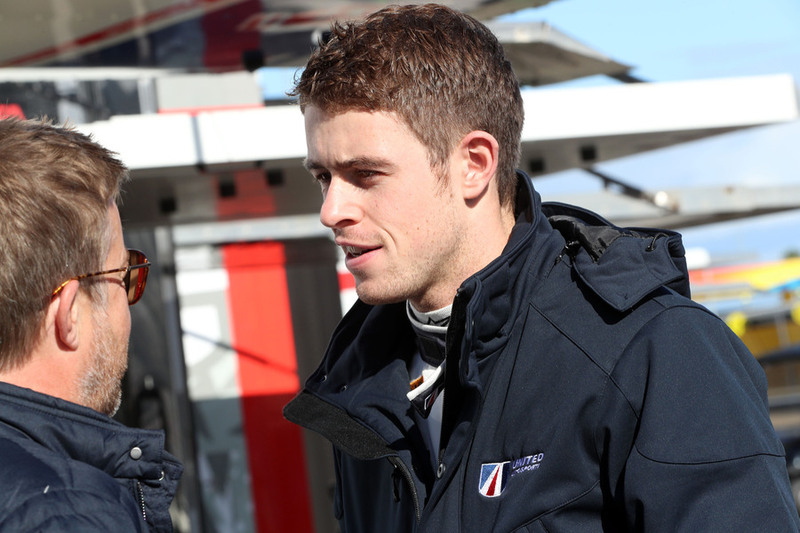 United Autosports have confirmed that Phil Hanson and Paul Di Resta will join their LMP2 team for the 2018/2019 Asian Le Mans Series. Phil and Paul will race a Ligier JS P2 as they join forces once again after racing at the Sebring 12 Hours, the Le Mans 24 Hours and the Six Hours of Watkins Glen together with United Autosports. Phil is no stranger to the Asian Le Mans Series, having entered and won the LMP3 Championship in 2016/2017. 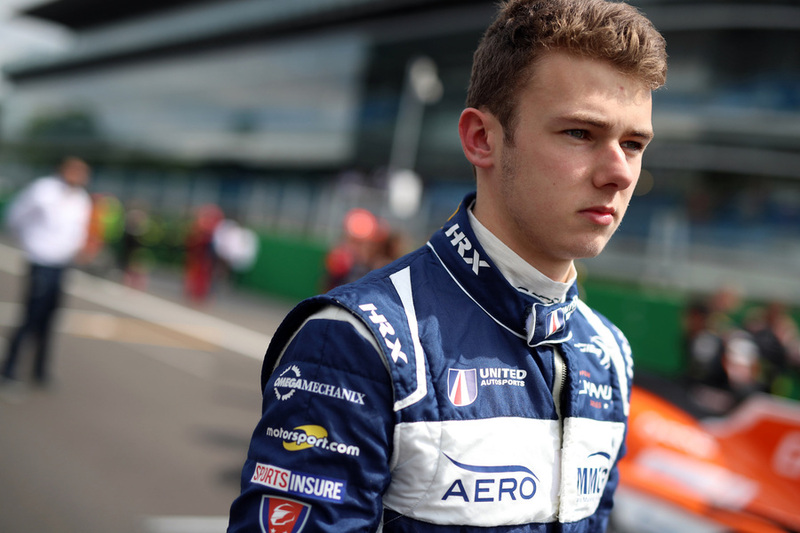 The 19-year-old joined United Autosports at the end of 2017, testing the team’s Ligier JS P217 ahead of his first race with them in January at the Rolex 24 at Daytona. He has since raced in the European Le Mans Series, winning the last round at Spa, and the IMSA series in America. Paul also first raced with the team in Daytona, joining their IMSA team and making his Le Mans 24 Hours debut with them in June. While Paul has never raced in the Asian Le Mans Series, he has raced at Shanghai and Sepang during his Formula One career. The team’s second LMP2 car entry into their winter race programme is still under discussion and is yet to be finalised. The first round will be held at Shanghai, China on 24-25 November, with the series also visiting Fuji (Japan), Buriram (Thailand) and Sepang (Malaysia).